We’ve already compiled a list of all upcoming electric cars and even have a full database of every electric vehicle available, upcoming, concepts, and discontinued . 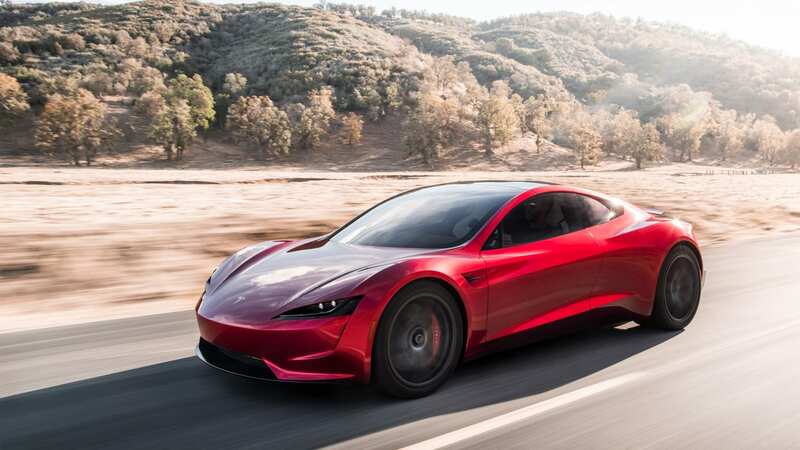 There are a lot of electric cars coming out in the coming years, so today we compiled a list of the 10 upcoming electric cars that we are excited about. 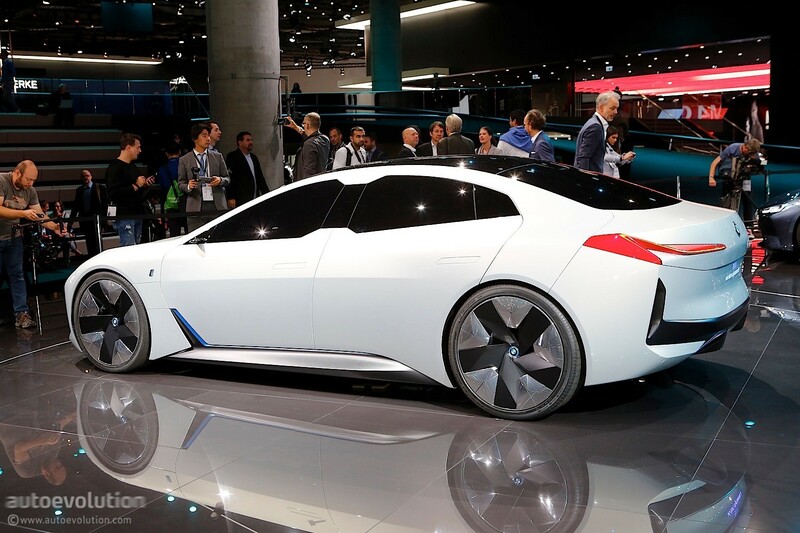 Possibly the most futuristic looking car on this list, the BMW i4 is based off the iVision Dynamics Concept unveiled last year. Not much is known about the i4 apart from BMW promising a 400+ mile range and the fact that it just looks cool. Currently the 4 series is BMW’s second most sold sedan. If its priced appropriately and can live up to BMW’s range promises, the i4 has plenty of potential to enter the market. Hopefully BMW will be able to learn enough from its iX3 that will come out before the i4 to refine this car. We haven’t heard much about the i4 lately but BMW did just release some information on their iNEXT Project. The BMW i4 could potentially take after that. The entire I.D. Series by Volkswagen, born out of its Dieselgate scandal, is quirky and exciting and this is no exception. 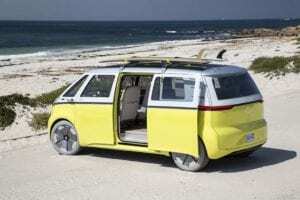 Based on the Type 2, better known as the Microbus, from the 60’s and 70’s, The I.D. Buzz is sure to cause a buzz. The seats in the back are on rails and allow you to configure the back in a multitude of ways. There aren’t many confirmed or current electric vans so the I.D. Buzz might just be the first to hit the U.S. We currently have the Nissan E-NV200 and the Kangoo by Renault but neither of those are available internationally. 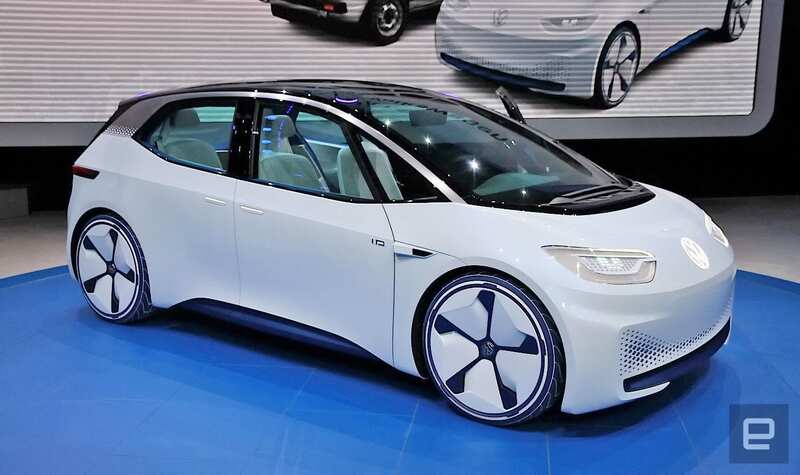 Unless the Chrysler Portal concept goes into production soon, the Buzz will corner the hippie and soccer mom market. Coincidentally, the Chrysler Portal was just confirmed to go into production. The I.D. Buzz might just have some competition. Polestar, a sub-brand of Volvo, is investing heavily into mass produced EV’s. 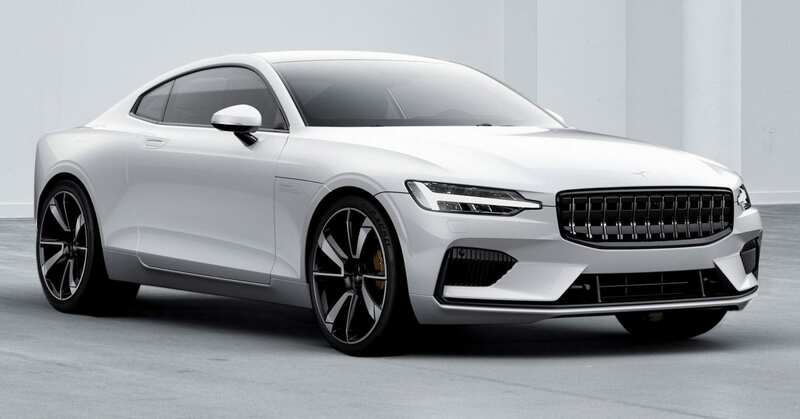 Following the release of the Polestar 1, a limited production car starting at $150,000, Polestar will release the Polestar 2. An entry level mass produced electric car. Expect a 350 mile range wrapped in the sharp and modern Swedish aesthetics we all know and love. The Model 3 is currently blowing the competition away but the Polestar 2 might just make a dent in Tesla’s sales. 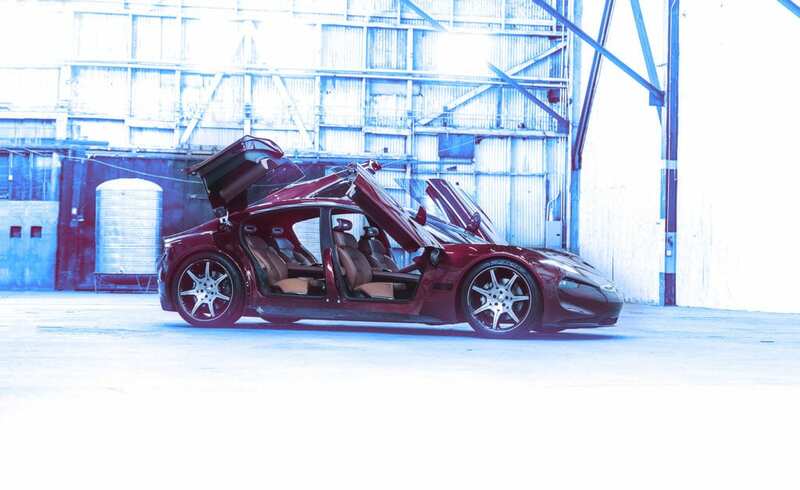 Henrik Fisker is back and he’s ditching the solar panel gag for an all-electric motor. One of the most notorious automotive designers, Henrik Fisker, is mostly known for the bankrupted 2012 Fisker Karma. A car not so much ahead of its time but in another realm. This time bringing yet another exotic car to the market in that same elegantly designed sports car niche. The Fisker Emotion is a beautiful car with lofty goals like a range of over 400 miles and a 0-60 time under 3 seconds, for a pretty sizable car. Lets all hope that those sick rear doors make it on the production version. Oh, and lets hope that Fisker doesn’t go bankrupt this time. 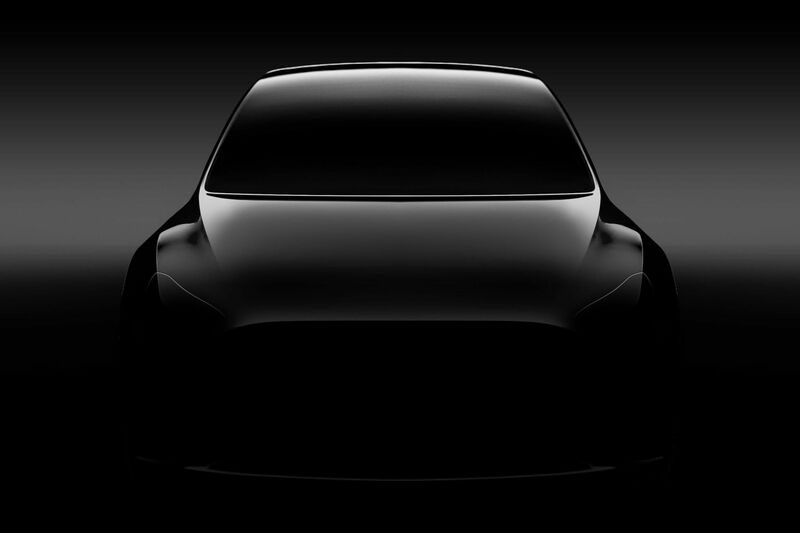 Sure, there are plenty of electric crossovers already out and many more to come but the Model Y has something no one else has. That is, of course, the Tesla fan base. In the U.S., crossovers currently account for almost a third of all car sales which explains everyone’s rush to release an electric crossover. The Model Y, in theory, should be Tesla’s bestselling vehicle and Elon Musk supports that sentiment, saying that he plans to sell 1 million units a year. Priced alongside the Model 3, this is the electric car for the masses. The EQA will add itself to the every growing list of electric crossovers. But it will also add itself to the shorter list of luxury crossovers alongside the Jaguar I-Pace. 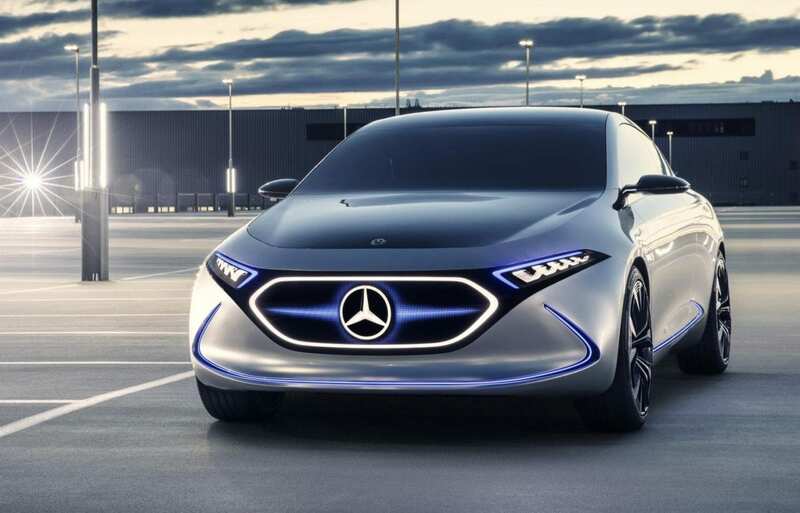 Releasing after the EQC, the EQA will be Mercedes second attempt at an all-electric vehicle. With an interactive LED grill, this car is sure to turn heads. It’s bigger sister, the EQC was actually recently revealed so we might be seeing more information on this upcoming electric car sooner than expected. Audi’s first true e-tron will be the Quattro. This all new electric mid-sized SUV will first go head to head with the Tesla Model X and then the Mercedes EQC when it releases shortly after. Audi is very proud to offer its virtual side mirrors that places cameras on the door instead of traditional side view mirrors. The Quattro will also come with 150kW charging, making it the fastest charging car at time of release and hopefully pushing other automakers to follow suit. 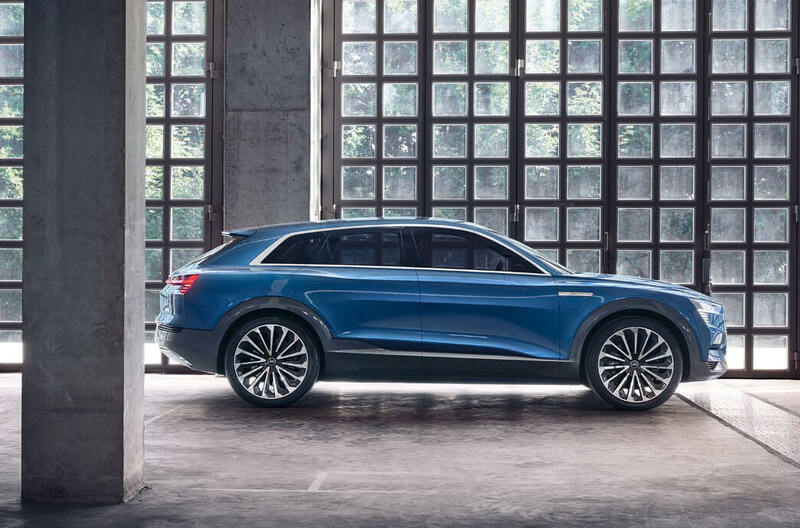 Audi will release its electric SUV offering long before BMW or Mercedes will. Also with its attractive price, it looks to be a great alternative to the upcoming Jaguar I-Pace and Tesla Model X 75D. Volkswagens first attempt at a mass produced electric car will be the I.D.. An affordable hatchback to compete with the lower end of the EV market. With no confirmed pricing we can only assume it will price alongside the Kia Niro and Nissan Leaf making it the most affordable car on our list. 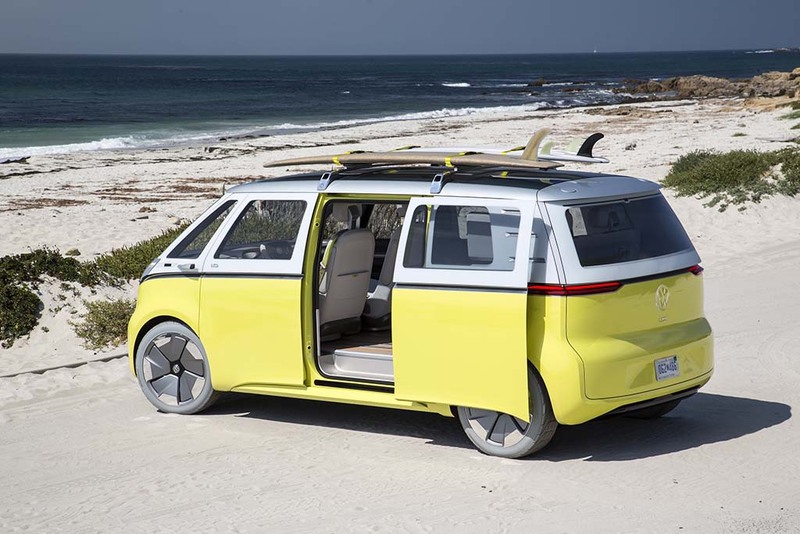 With affordability and looks on its side, this will be a great first step for Volkswagen. Tesla didn’t get much love with their first attempt at the Roadster. Back in 2012 it was basically a Lotus with a battery. But that Lotus started it all and Tesla is recognizing that with their revival of the Roadster. Priced at the lower end of the exotic car market yet specs that blow away the most expensive of cars and will set out to be the fastest production car made. As if it were made by SpaceX, this spaceship will definitely hold its weight when compared to any vehicle on the charts. With literal rocket thrusters propelling it on the track (maybe, you know how Elon gets on twitter), this car has the potential to change everything. 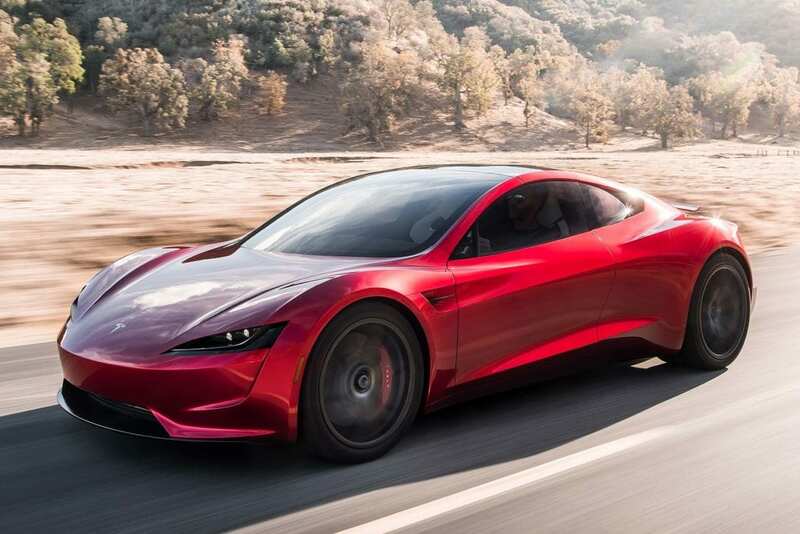 Truly in its own category, the new Tesla Roadster is sure to find itself a customer. Formally known as the Mission E, the Porsche Taycan is heading right for the Tesla Model S. With the same class, price range, and similar specs, The Porsche Taycan might just be the first Tesla Model S competitor. On top of its respectable range, it will be able to take advantage of 350kW ultra fast charging and go from 0 to 80% in 15 minutes. This will put a dent in one of the few advantages ICE cars have, waiting to refuel/recharge. Designed for the track rather than the tech, the Taycan is targeting the traditional Porsche customer rather than the EV enthusiast. The future dream car of real car and race enthusiasts. The Taycan is sure to convert some petrol heads over to EV’s. 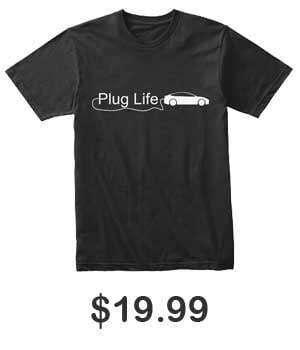 Hopedfully Porche can maintain the handling that is prevalent in all of its sports cars. 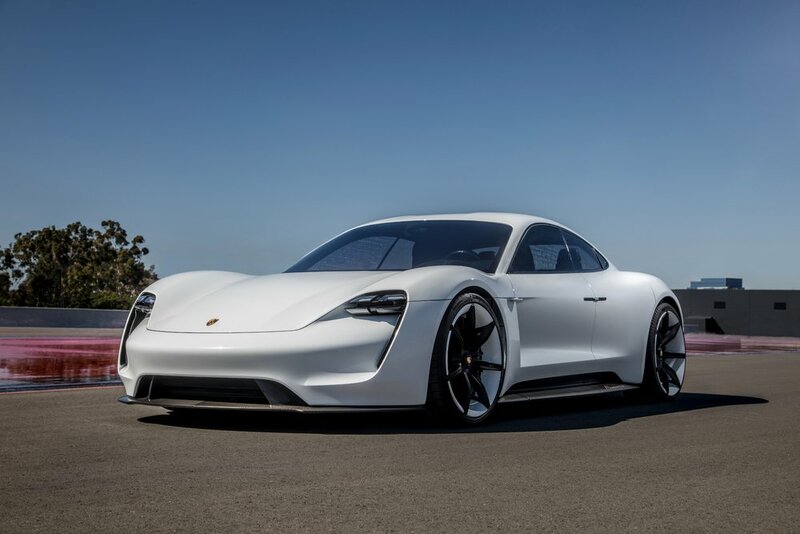 Porsche is completing the much needed step towards an all-electric future and for that they get our #1 spot in our top 10 upcoming electric cars list.